The fast population growth and economic development are the main reasons to cause the huge number of municipal solid waste. Therefore, it is an urgent matter for us to recycle these garbage. 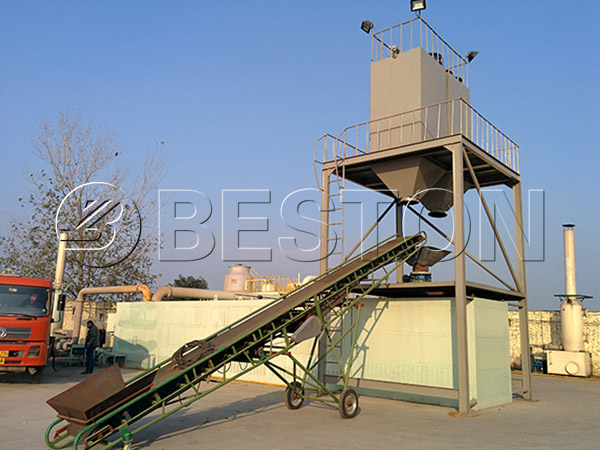 Among those MSW recycling methods, we recommend you Beston garbage sorting machine. Why Is the Garbage Segregation Machine Necessary? Economically, recycling garbage can turn the recyclable waste into a new resource, and you can make use of them again, such as the waste metal, plastic and so on. Environmentally, if we do nothing to the huge number of MSW, it is certain that they will cause pollution, such as air pollution, water pollution, earth pollution and so on. In the aspect of land use, if you use the garbage separator, you can reduce the amount of municipal solid waste up to 60%. It means you will have more available land resources, which is pretty precious in modern society. 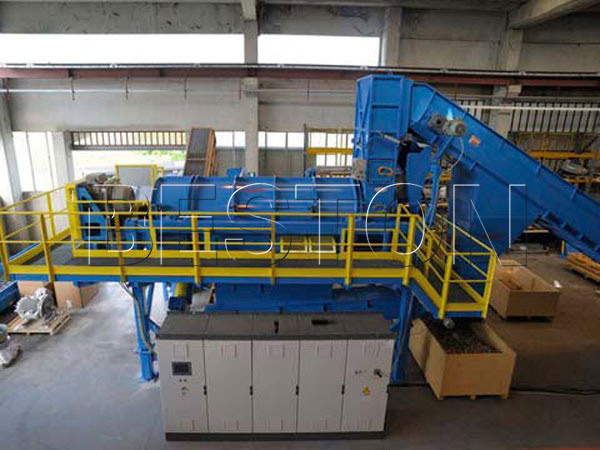 When the municipal solid waste is put on the discharging platform, the uniform distributor will distribute the waste to the manual sorting platform uniformly through the belt conveyor. During the manual sorting process, large size waste, such as furniture, tree trunk and so on. Then, the bag breaker will break the plastic bags, so the waste inside those bags can also be sorted. The next sorting process needs the help of rotating screening machine, whose aperture is 50 mm. In this process, you will get oversize products and screen underflow after the magnetic separating process. For the oversized products, they will enter the comprehensive winnowing machine. In this process, you will get different end products basing on their gravity. And the main products are waste plastic, heavy materials, which mainly refers to the waste bricks, and sub heavy substances, such as textile, duroplasts and so on. What Can We Get From Garbage Sorting Machine? 1. The waste plastic can be packed by the packing machine and then sold out. You can also use our waste plastic recycling machine to dispose of it. 2. If you choose waste plastic pyrolysis plants, you can get fuel oil. If you want to make plastic granules, then the waste plastic granule machine is a good choice. 3. Using the waste bricks to make new bricks is a perfect option. 4. For the sub-heavy substances, they are a suitable material to make fuel rod. 5. If you want to utilize the waste metal you get after the magnetic separating process, you can use them to make new metal products. First, we are professional in this field. 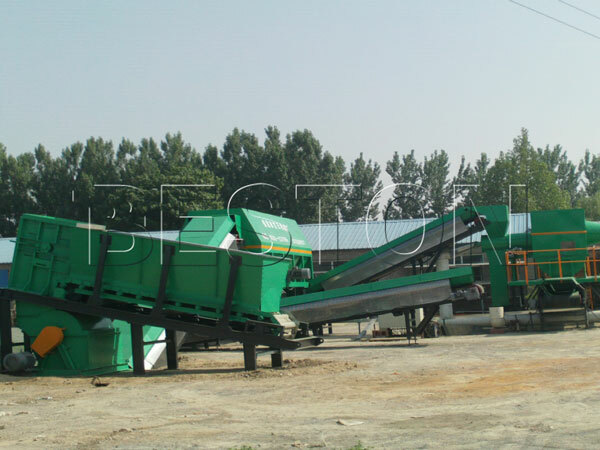 We have been specialized in manufacturing different kinds of waste recycling equipment for years. Second, we have professional teams, and all those teams working together will guarantee all the processes needed can be completed smoothly. Third, you can have many choices if you choose us. 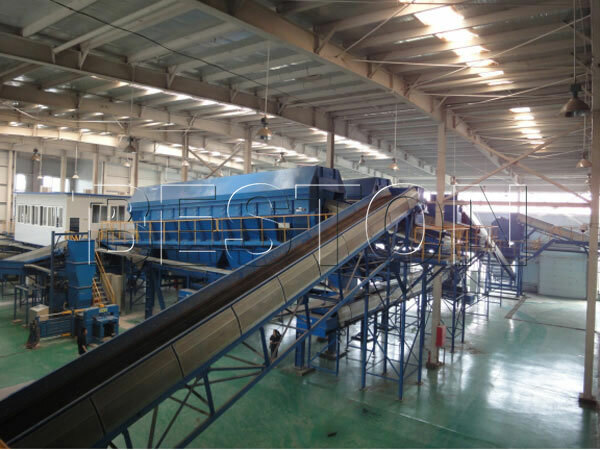 For the garbage separation machine, we have different models to satisfy your demand. If you need other kinds of plants, such as waste pyrolysis machine, waste tyre recycling plants and so on, you can also get what you want.